EXOTIC AND EXCLUSIVE No Games, No Disappointments! I strive to provide about you un-rushed experience. 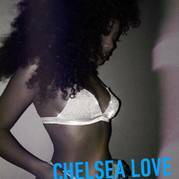 Have you booked CHELSEA LOVE❤️ before? How would CHELSEA LOVE❤️ remember your date?